We are a family owned company that was created over than 10 years ago. 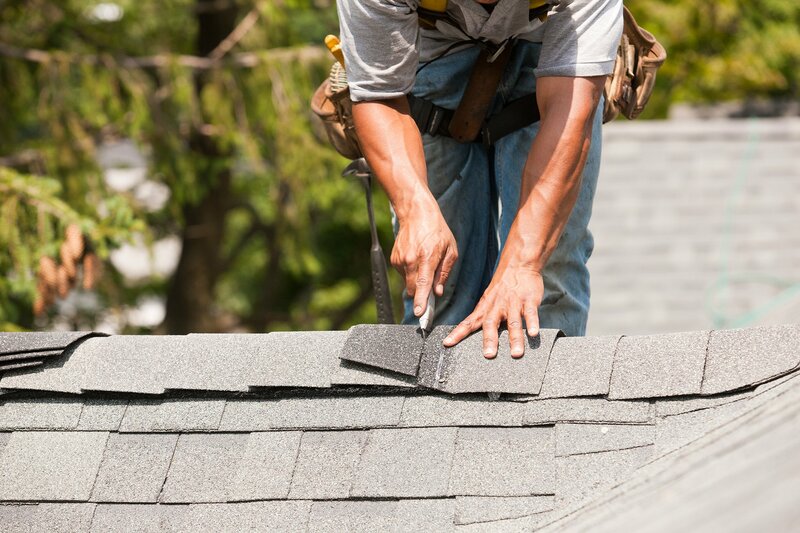 Since that we provide the best roofing sevrices in Dallas. Our business was verified and accreditated by lots of international companies include BBB ranking. Our staff are the most qualified roofers in all Dallas. 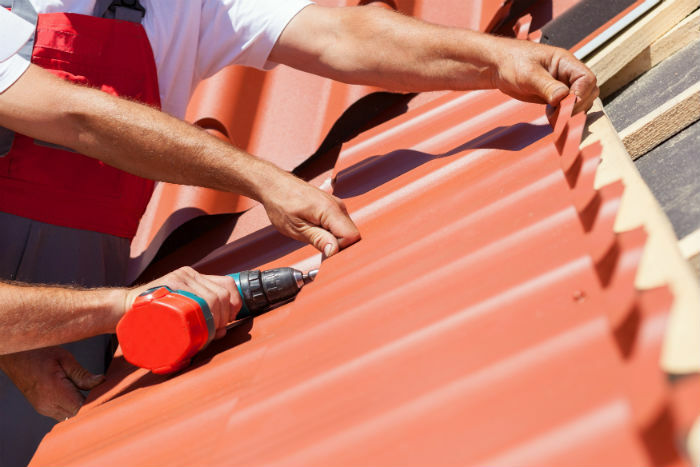 Call us today for have a free consultation by telephone and contact our roofer.